Don’t call them fanny packs! 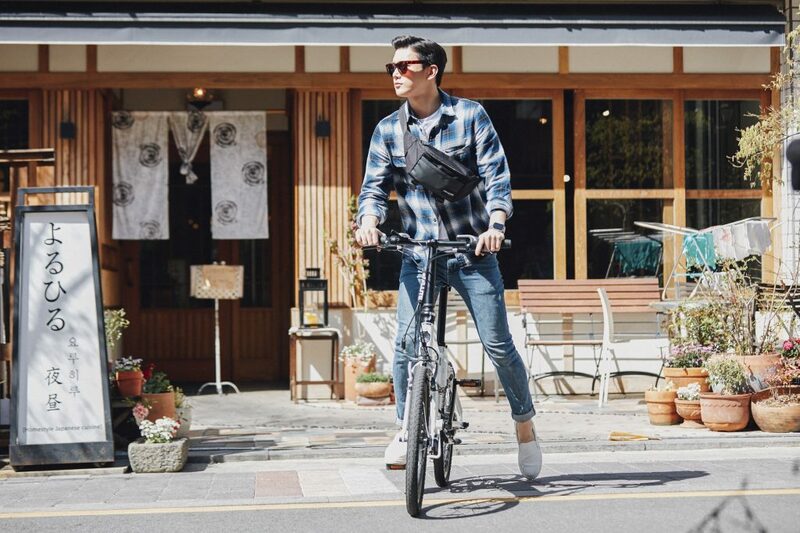 Waist bags are making a huge comeback, and you’d better be ready! For a long time, the waist bag was the realm of geeks and nerds, old people, and stereotypical loud tourists. But before that, it was a fashion icon, and as fashion does, it’s coming back around. We know – you’re rolling your eyes. Just because some angry models are stomping down the runway in something doesn’t mean I’m ever going to wear it, right? But when you see these waist bags from JPNY, you might just change your mind. I did. I was one of the skeptics about fanny packs, I have to say. But when I first got one of JPNY’s waist bags, I didn’t even think of it as a ‘fanny pack.’ It’s black and sleek, with a neat, slim shape. In fact, it looks slim enough that I was surprised to discover how much stuff I could put into it! I discover that it could carry all the basics – water bottle, wallet, phone, etc, plus a few extras. I could put in at least a book (or two), and I’m pretty sure I stuffed extra leggings for rehearsal one time. While technically you wear waist bags at the waist, I found the JPNY version very open for possibilities. I often wore it slung across one shoulder with it snug against my back. It was almost like a smaller, less flappy version of a messenger bag. They call it a waist bag, but wear it how you like! I found this way incredibly convenient. During cold winters, I could easily snap it on or off over my heavy coat (that adjustable strap is pretty dope). In warmer weather, I wore it driving around on my motorcycle. JPNY waist bags are fashionable, and more importantly, super functional. They are fantastic for bikers or sports of any kind for the small size and convenient strap. Travelers, commuters, and many other will find great use in them as well. It’s time to believe in “the bag formerly known as the fanny pack.” Get your new waist bag from JPNY today! 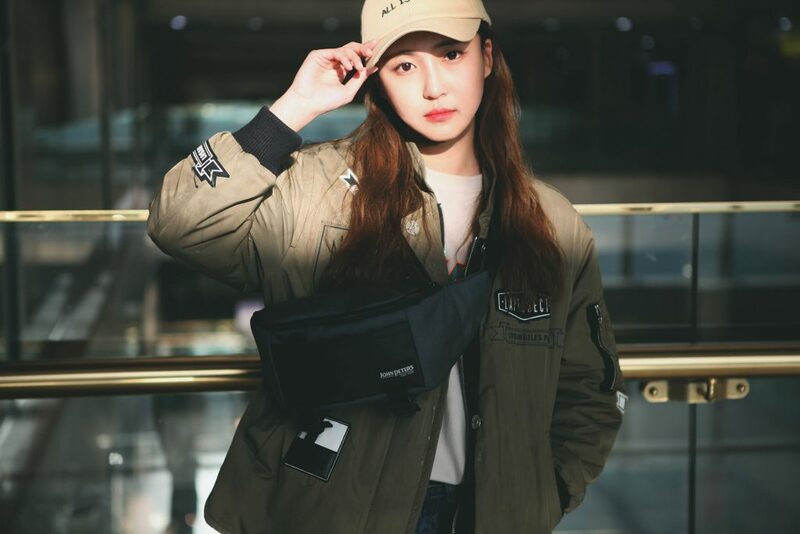 Share the post "Trending Now: Waist Bags For Sports, Travel, and Beyond"
Posted in Blog and tagged fanny pack, jpny, jpny urban fashion, sling bags, small bags, sports bags, travel bags, waist bag. Bookmark the permalink.